If you have in plant needs or projects that require casters, we would be more than happy to provide our knowledge and apply a caster that will work for you. Try us once and you will roll back again. Please contact us if you have questions or would like to receive pricing. 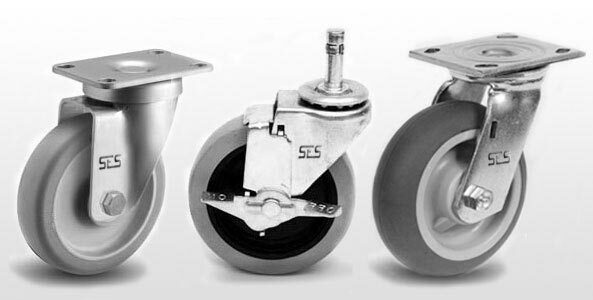 Access the SES Casters website for detailed product information.